The new Run: Take flight vest with 360* of reflectivity. made with wind blocking Glyde and DWR treated. 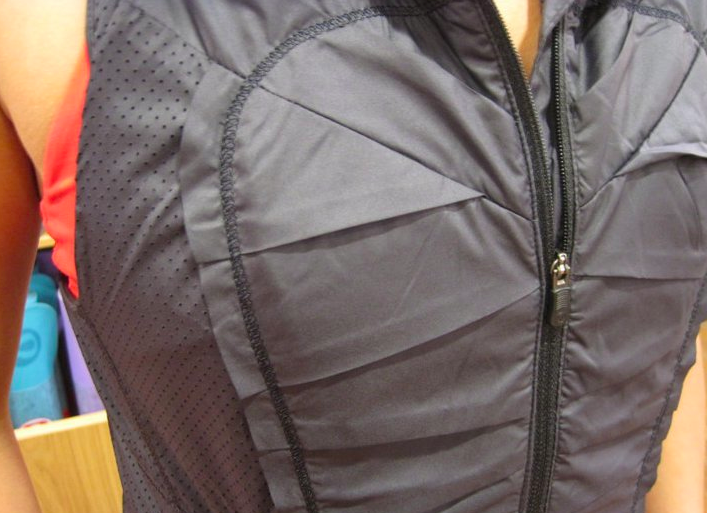 And this time the two front zippered pockets were not forgotten (like it was in the last run vest currently on markdown, The Run Record Breaker) so this vest is totally perfect as far as utility for running. 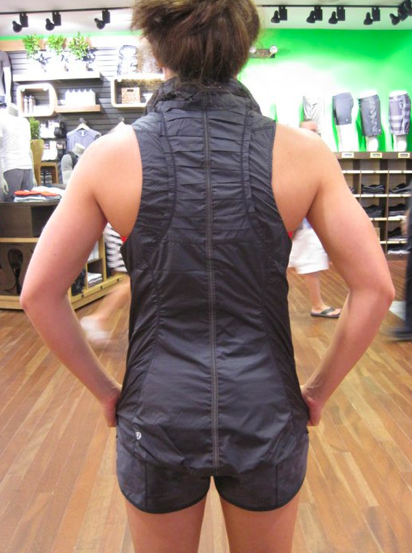 I’d really like to try this one on when it comes out although I’m not in need of a new running vest since I got my ebay one for $35 (NWT!!) but I do like to check them out since they are just so handy for long runs. As soon as I find out the price and colors available for this I’ll make sure to post.